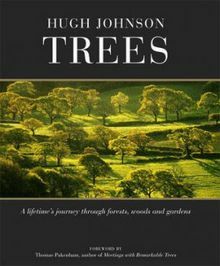 A fully illustrated guide to more than 600 trees, including new varieties and cultivars. 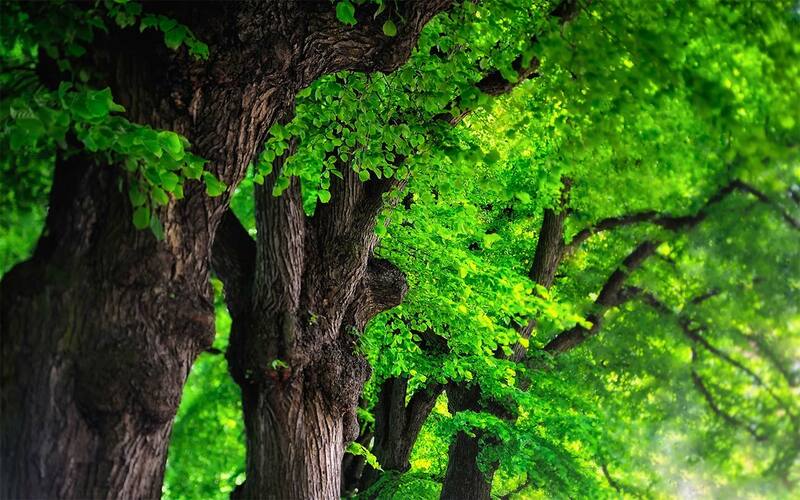 The book first looks at the structure and life cycle of trees; their role in the ecosystem, planting and pruning; and, the use of trees in garden design. The main text is complemented by a comprehensive index, listing and illustrating alphabetically every important family, species and variety by their horticultural name. 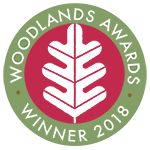 Finally, a reference section includes a guide to choosing trees for the garden and an A-Z listing of the most important and popular species and varieties of trees. Hardback. 288 pages, col photos, b/w photos, col illus, b\w illus, figs, tabs.